※Windows 10 ver 1809 と 9 月の累積更新 17134.320 以降の ver 1803 (RS4）に既定のアプリの関連付け設定がおかしい問題あり。修正は"will be available in late November 2018"
"After you install this update, you may experience crashes in Microsoft Access or other applications. 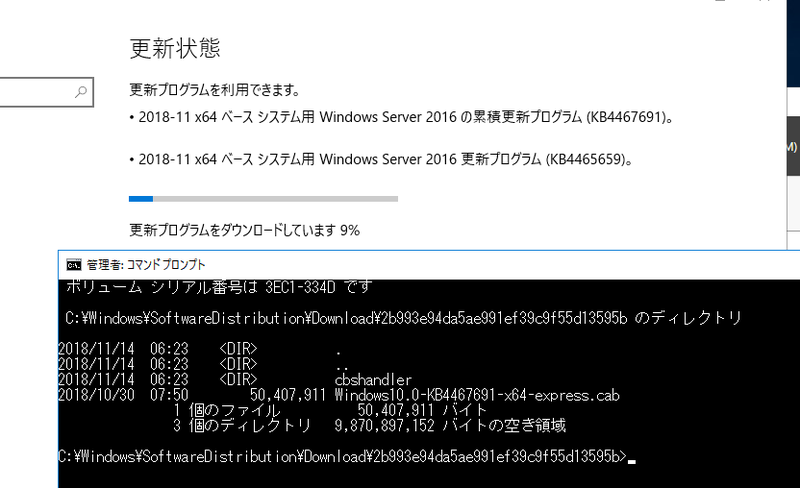 To resolve this issue, uninstall the update ... This update is no longer available." 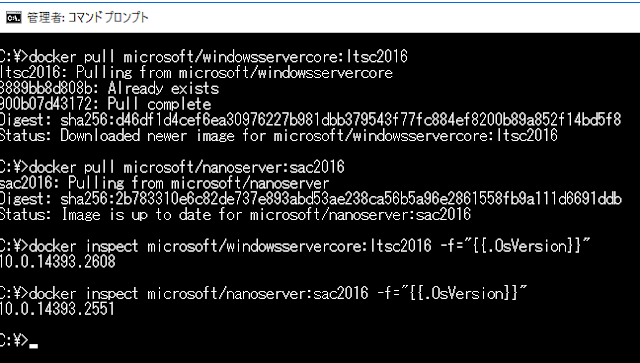 "We are currently working on making the Windows Server 2019 evaluation media available. 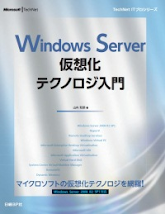 For more information, please check the Windows Server blog."